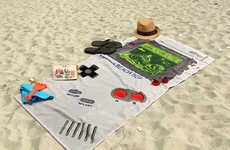 With the summer season here to stay, it only makes sense that you invest in a few fun beach towels to keep you warm and dry while you hang out by the seaside. 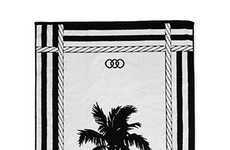 The Cash Money beach towel stylishly wraps you up in a $100 bill so that everyone can know that your presence doesn't come cheap. 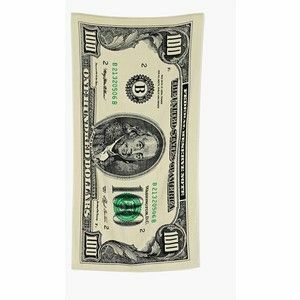 This hipster beach towel cleverly comes with a black, white and green print of the iconic American $100 bill on the front of it. 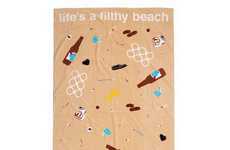 Measuring in at 59.5-inches by 30.5-inches this towel is perfect for lounging in a backyard, on a poolside or in the sand. 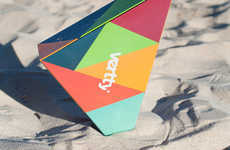 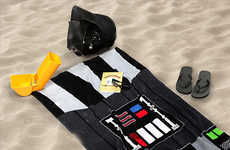 This towel will keep you dry and warm while you spend your days and nights on the beach. 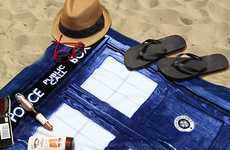 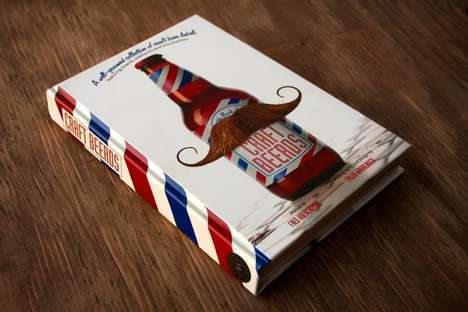 The towel is also made from 100% so it'll feel super soft and lightweight on your body.